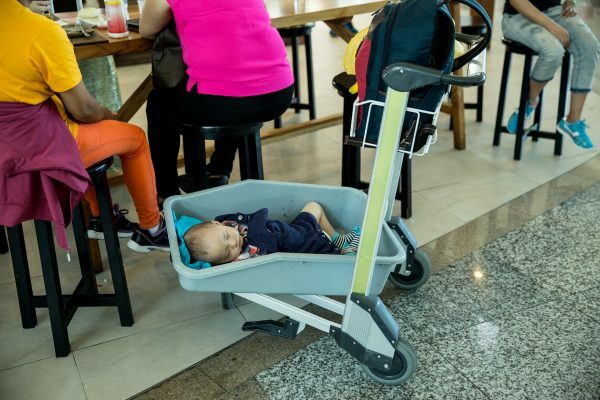 It isn’t the first time a forgetful parent has left their child at an airport. An Israeli couple left their 3-year-old daughter at the airport in April 2008 when they lost her in a last-minute dash for their flight. The couple was traveling with five children on one of the busiest days of the year from Ben-Gurion Airport, according to AP. 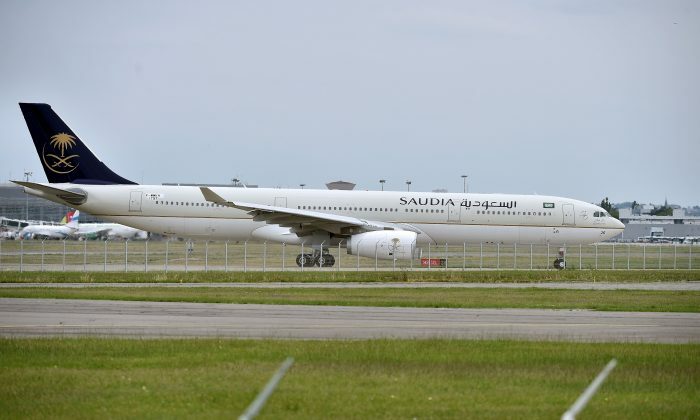 By the time they had alerted airline staff, however, the plane had already taken off, with the couple apparently unaware that one of their five was missing until 40 minutes into the flight, when the flight attendants informed them. 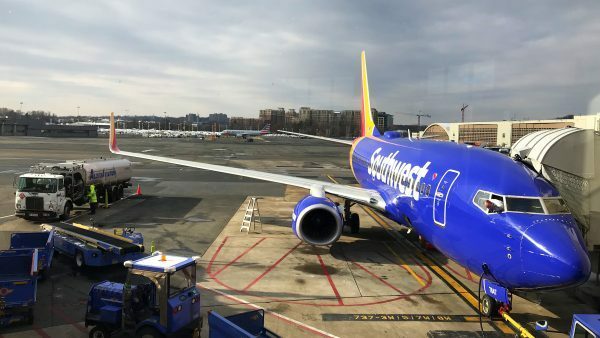 In December last year it wasn’t something a passenger had left behind, but something the airline had accidentally left onboard, which caused a Southwest flight to head to make a U-turn back for the airport in Seattle. A human heart had been loaded onto the plane from the previous flight, destined for a local hospital in Seattle. But it wasn’t unloaded, staying aboard the plane that now became an evening flight to Dallas. 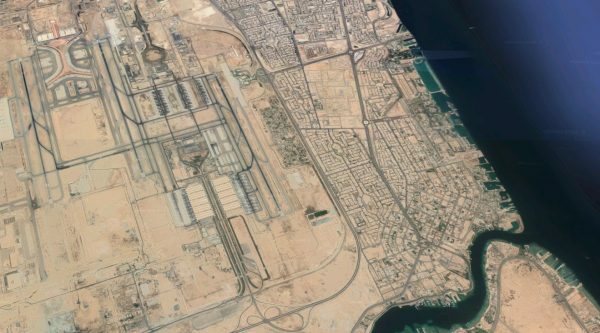 The plane got over 500 miles before the pilot turned back for the airport with the express purpose of returning the heart, with other passengers in tow, so that it could reach the hospital in time.